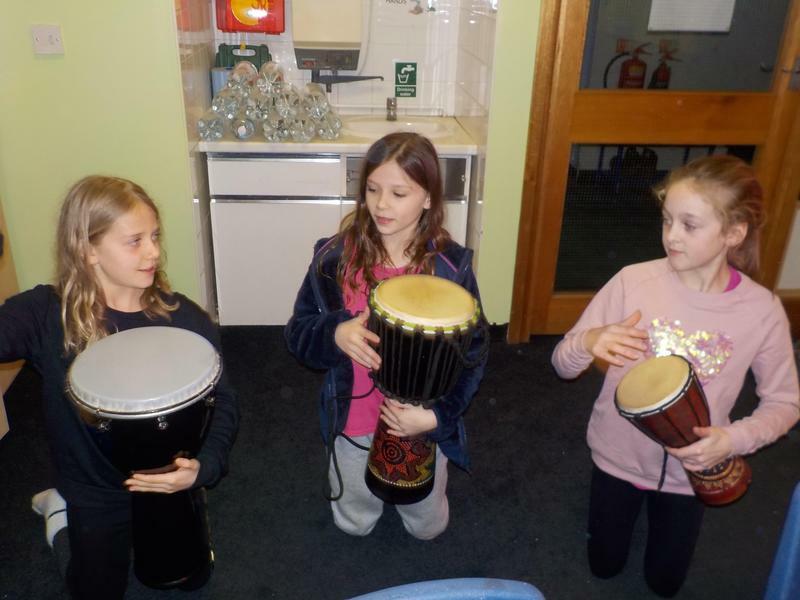 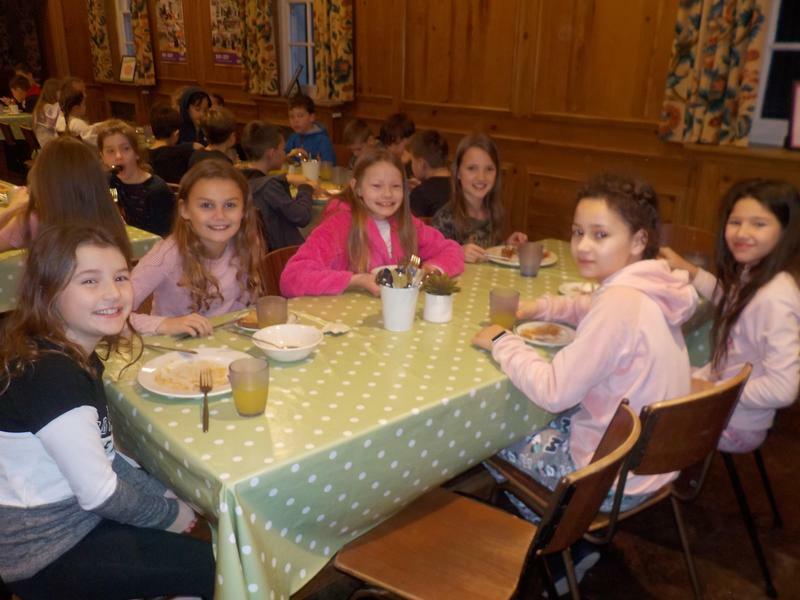 Year 5 had a fantastic three day residential trip to Woodrow High House in Amersham this week. 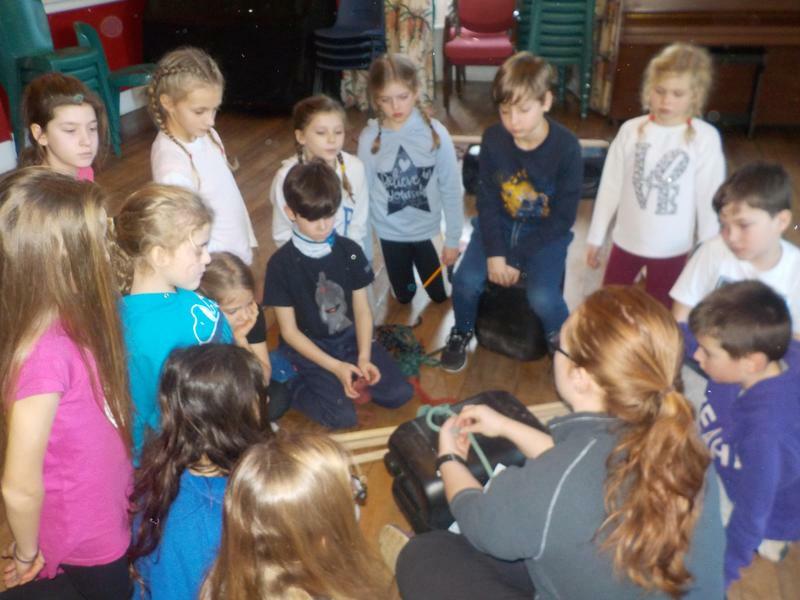 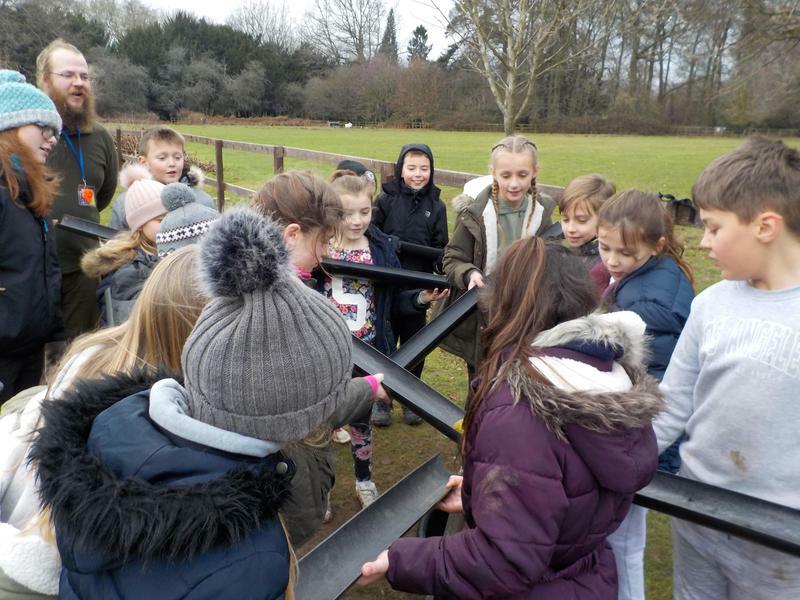 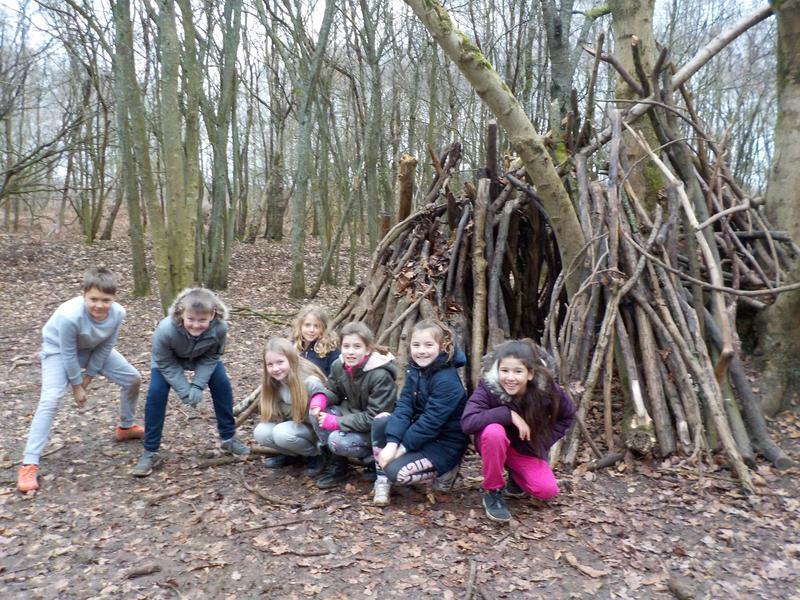 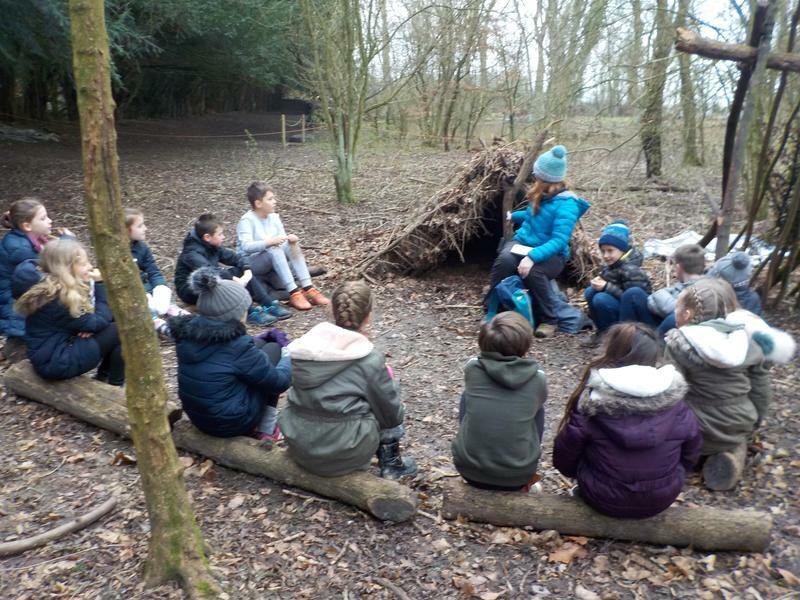 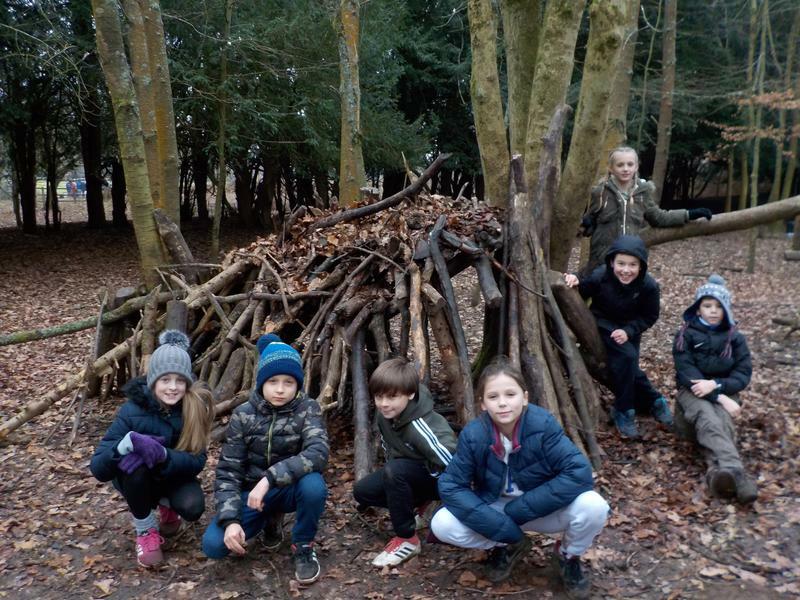 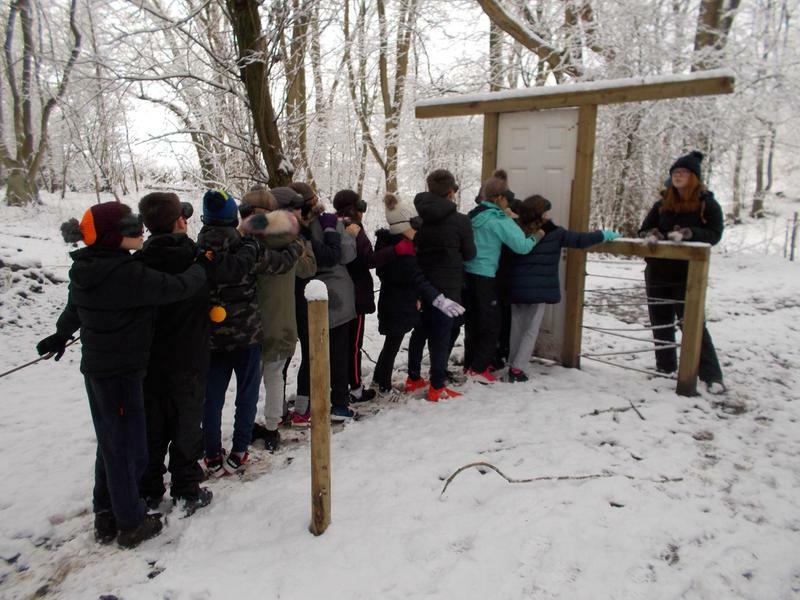 The children went with the aim to improve their teamwork skills and definitely achieved that through a wide variety of challenges and activities. 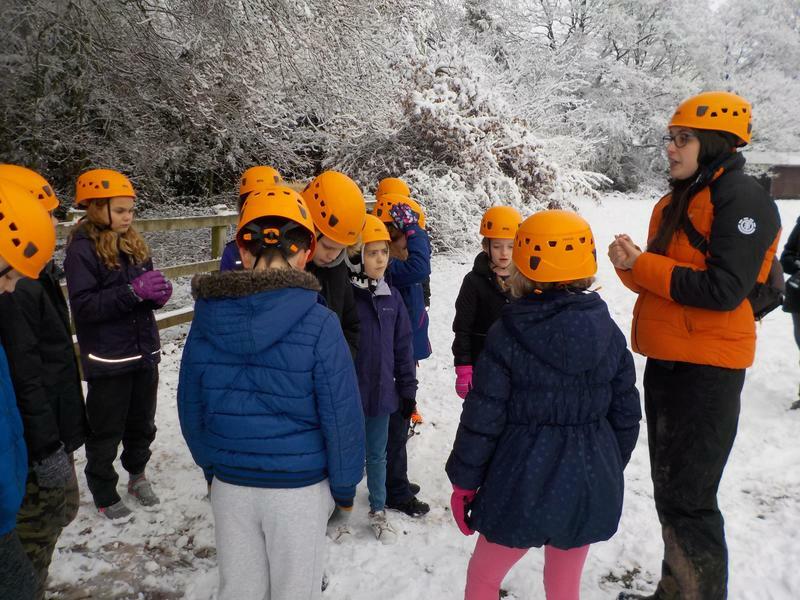 From scavenger hunts to drumming workshops and raft building to low rope courses they certainly had to support each other with trying lots of new things. 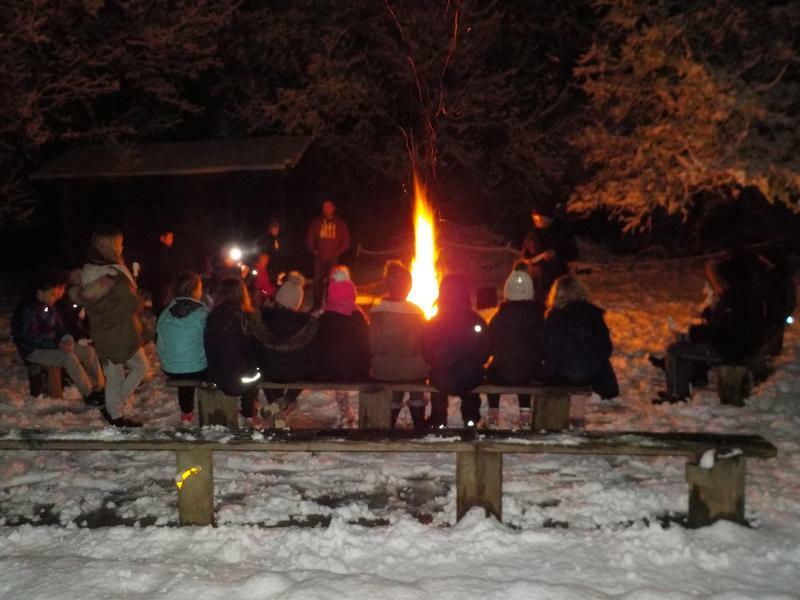 Mr Gunning created an amazing campfire in the snow while Mrs Hart taught us some lovely new campfire songs. 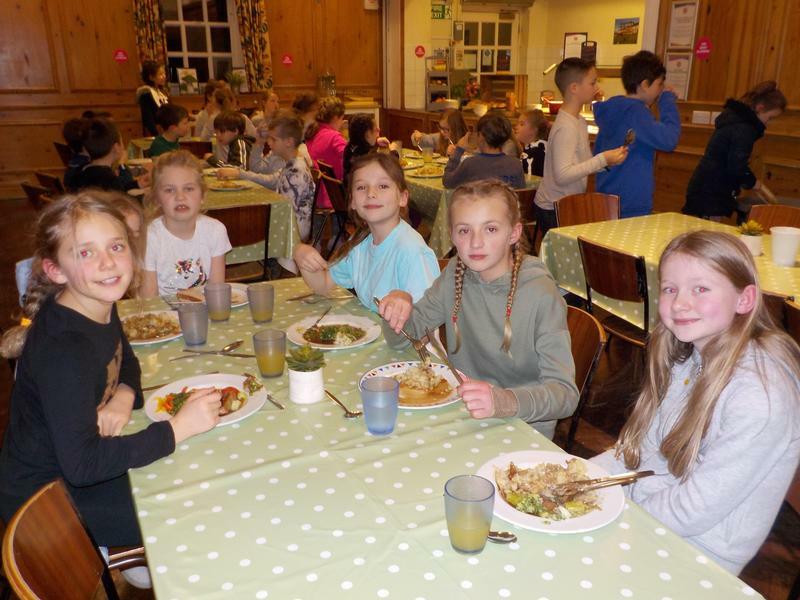 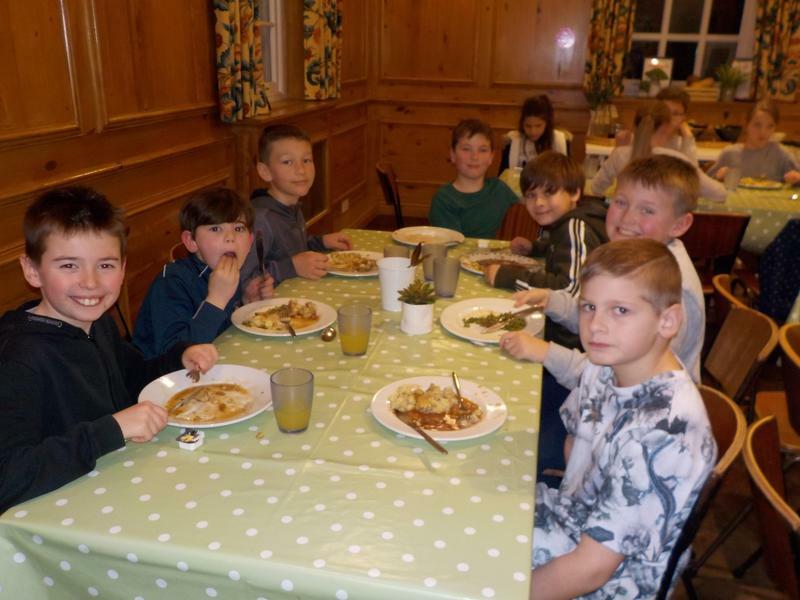 We were certainly spoilt for choice with food at meal times and had the whole house and snow covered grounds to ourselves! 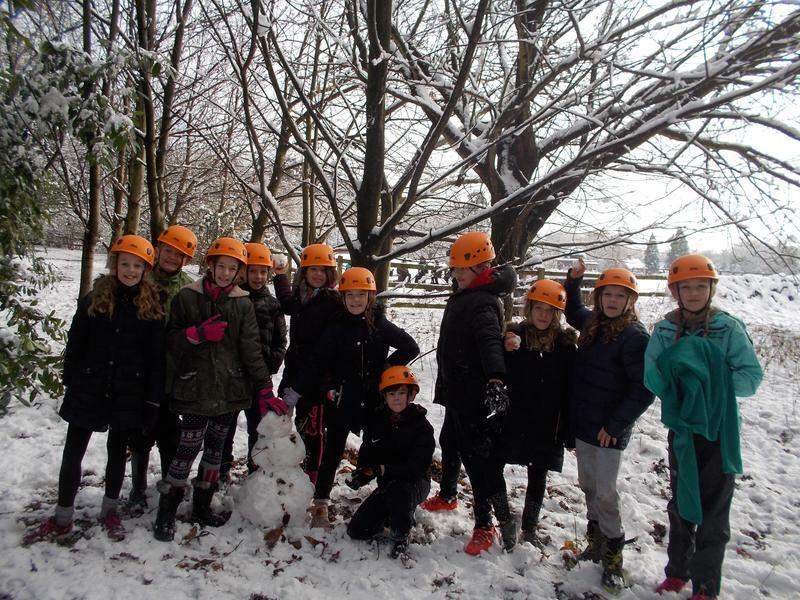 Have a look at a few highlights below and lots more pictures on the Year 5 class page. 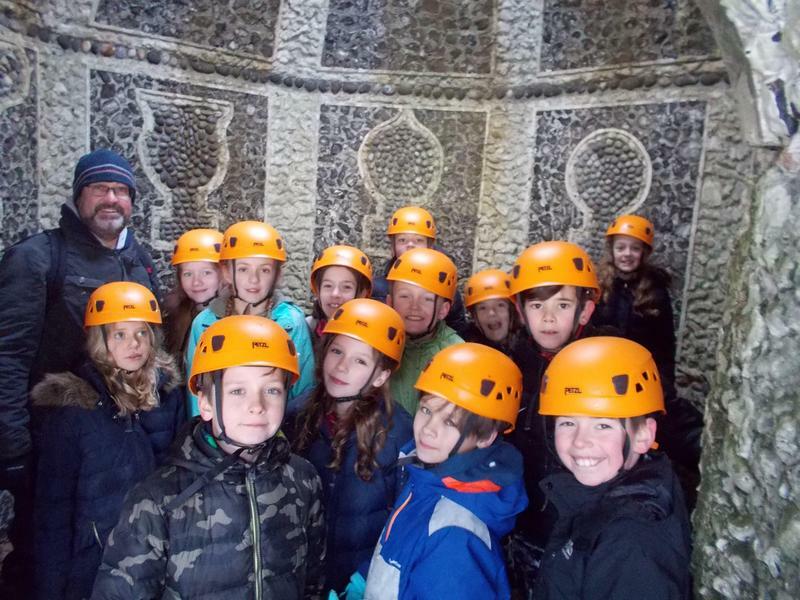 A huge thank you to Mr Gunning Mrs Hart and Miss Cohen for giving up their time to support Year 5 on this trip.